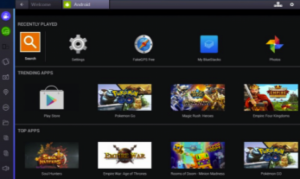 There are a lot of valid reasons why someone would want to run Android emulators on their PC. App developers may be trying to test their application before shipping it out. Gamers may want to use a mouse and keyboard on their games. Maybe you just want it there to have it. In any case, Android emulation on PC is possible and we’re going to take a look at the best Android emulators for PC. Please note, the process is rarely easy and some of these require some technical knowledge. Also note that many of these emulators are made more or less the same way. It’s a matter of finding the one that works for you! Let’s get started.